The automotive industry is constantly evolving, especially with increasing environmental concerns surrounding performance, energy efficiency and emissions. Elmelin provides vital manufacturing support and solutions to the automotive industry, harnessing mica’s unique high dielectric insulation properties to help ensure that manufacturers meet highest safety standards. Mica-based insulation products are an ideal fit for the automotive sector, because they are both durable and flexible, providing superior adaptability to meet performance challenges in an industry that continues to change. Automotive components require supreme functionality combined with durability, ensuring long-lasting performance. With its high thermal insulation properties and superior electrical resistance, mica is well-suited for key automotive components. These comprise such essentials as starters and alternators, thermal gaskets and washers. The key thing they share is excellent thermal protection, providing the essential qualities necessary for optimum performance. Elmelin works closely with our customers in the automotive sector to develop, test and manufacture the mica-based components they require. Modern vehicles are supremely sensitive, designed to offer drivers maximum assistance across a wide range of driving conditions, settings and situations. This means their functionality goes far beyond the capabilities of the combustion engine, involving sophisticated electronics and sensors. These components too require a high degree of protection through effective high temperature insulation. For these reasons, Elmelin continues to develop and refine a broad range of solutions for the automotive industry. Without the right degree of protection fragile car components risk failing to function in certain conditions. Mica-based insulation laminates and other mica-based products such as washers ensure the right degree of strength and protection. Our insulation products for the automotive industry are rigid or flexible, as required, and possess superb fire resistant and flame retardant qualities. They have excellent thermal shock, oil and chemical resistance, while being fully compliant with the latest regulations. Vehicles, including electric vehicles, require fire resistant and crash-safe batteries. This means batteries must be safe during normal, day-to-day functions but also in the event of unexpected or extreme conditions. Thermal runaway can occur in batteries, resulting from complex chemical reactions that generate excessive heat, leading to a positive feedback cycle. Elmelin provides specialist battery insulation using mica laminates. This extends to insulating composite tubes, battery cells and the battery housing. Our battery insulation solutions are lightweight but strong, and we provide different designs on request, working with our customers to come up the right solution for them. 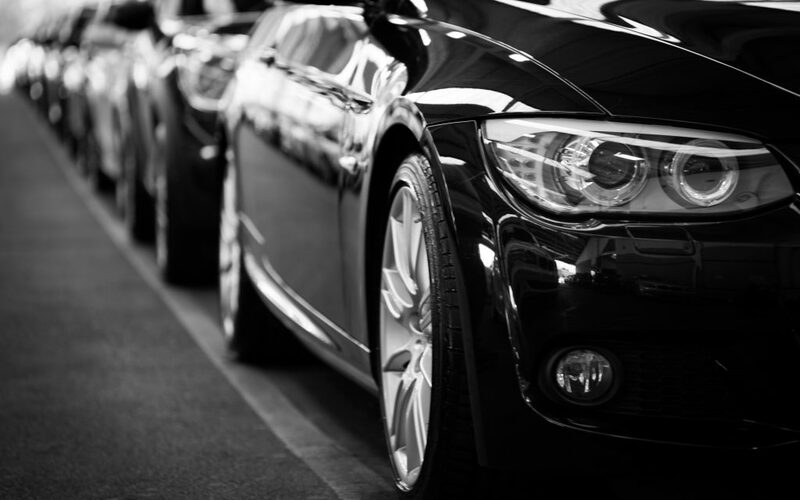 In a fast-developing, fiercely competitive vehicle market, being technologically on top is vital, as is ensuring your manufacturing efficiency and excellence. You want mechanical strength and performance, and safety and protection from short circuits and thermal runaway. We provide specialist support and expertise along with practical manufacturing solutions. Elemlin works to achieve the best possible thermal insulation, in excess of 1200°C, low thermal conductivity, combined with superior electrical insulation qualities and chemical stability. Contact us to find out how we can give you the crucial automotive manufacturing support you need.